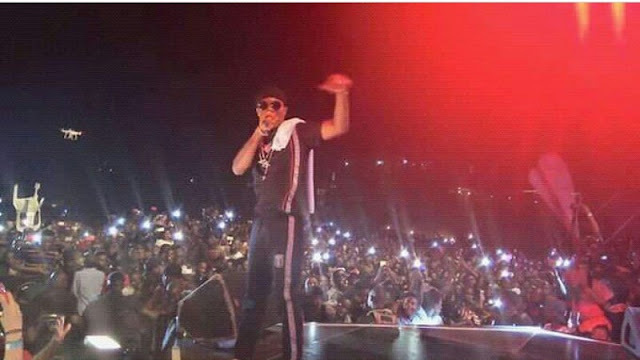 After an awesome performance at his ongoing Concert tonight in Uganda, Starboy Wizkid was crowned as a King live on stage to the admiration and acceptance of all. 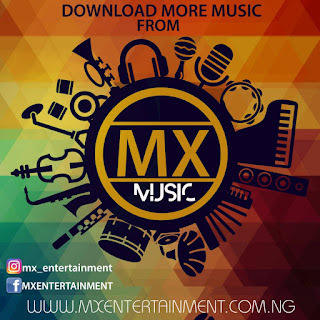 All hail King Wizkid! 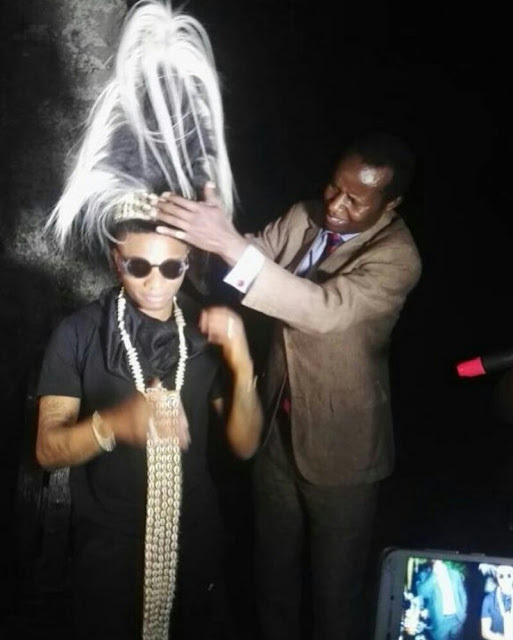 0 Response to "WizKid crowned as king in Uganda"